Courtesy of Dallas City Center Realtors, Brandon Travelstead. 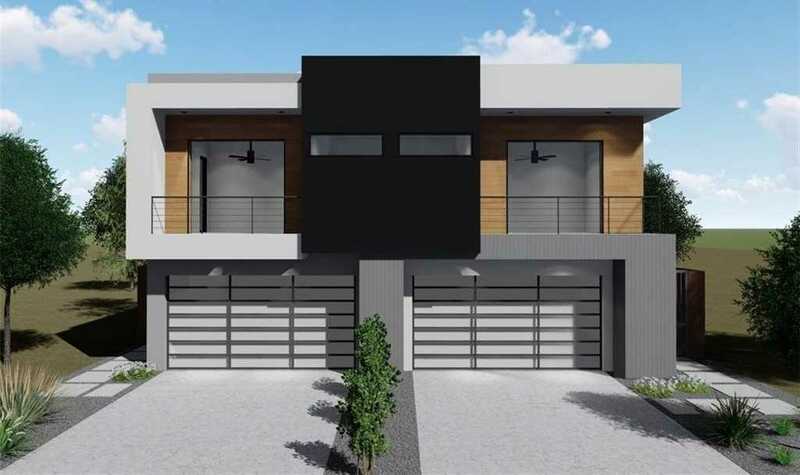 Stunning clean-lined contemporary in the East Village with gorgeous finish out & contemporary design. Large open layout with tons of space, plenty of natural light, gourmet kitchen with huge waterfall quartz island. Two bedrooms upstairs plus a loft area. A large covered patio looks out to a nice-sized backyard. Energy efficient heavy 2×6 construction, FOAM insulation, tankless water heaters. Amazing location minutes from all the Lower Greenville Henderson area has to offer. Great restaurants, coffee shops, grocery stores. Please, send me more information on this property: MLS# 14028754 – $649,900 – 4639 Coles Manor, Dallas, TX 75204. I would like to schedule a private showing for this property: MLS# 14028754 – $649,900 – 4639 Coles Manor, Dallas, TX 75204. © 2019 Brandon Travelstead — Travelstead Property Group — Dallas City Center Realtors. All Rights Reserved. Texas Real Estate Commission Consumer Protection Notice. Texas Real Estate Commission Information About Brokerage Services. Real Estate Website Design powered by Home Junction.